Motor insurance is not cheap. It also happens to be compulsory. So since it costs a pretty penny, you’d expect it to have your back whenever you have a vehicle-related incident, right? Wrong. As it turns out, certain acts may cause your motor insurance to be voided and you’ll be left to foot the bill by yourself. Here are some mistakes that you should avoid making in order to keep your motor insurance valid! Your claim will be rejected if your vehicle got damaged due to your own carelessness. 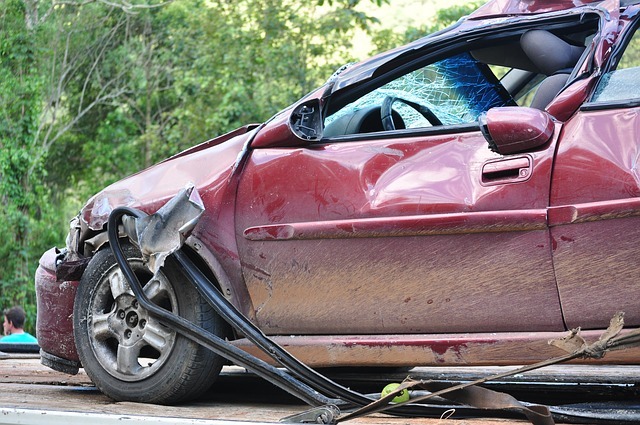 Your loss, if not caused by another party, is not a valid reason to claim from your insurance. For the record, natural disasters such as floods, falling trees, and such are not covered under motor insurance as those are considered natural disasters, unless you specifically purchase insurance add-ons for those incidents. 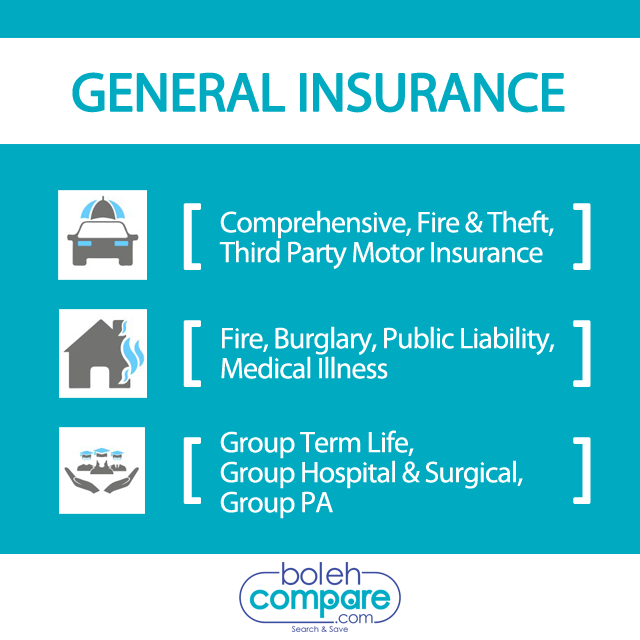 Motor insurance is only a general coverage. Sometimes, you may wish to have more comprehensive coverage than the bare-bones standard packages offered in the market. This is where add-ons come in. You can tack on add-on covers if there is something you wish to protect or a specific incident you wish to insure against. A special perils add-on will be useful for natural disaster-prone areas, or a car accessories add-on will be useful if you’ve installed certain accessories that might be theft risks. They add on to the cost of your premium, though, so don’t go trigger-happy with them – practice moderation! Your premium can also be determined through your risk profile. A risk profile basically contains your driving history – specifically, a history of your wrongdoings and getting caught in the act. If you’re often committing driving offences or submitting insurance claims (which would imply you’re frequently involved in accidents), that will create a bad risk profile for you. Your gender may also play a role in this profile. You’ll want to be as safe a driver as possible to keep your risk profile as pristine as you can. Your vehicle can also look like a safer asset to insure if you fit it out with safety devices such as driver-assistance systems or anti-theft devices. Insurers take many factors into account when In the best case scenario, the insurers simply won’t cover the cost of damage to your modifications; in the worst case scenario, your motor insurance might be voided altogether if the insurers think you’ve lied to them by omission. Motor insurance is more complicated than it seems, but don’t worry too much. Avoid making mistakes and your motor insurance should serve you well yet! Best Mobile Prepaid Plans in Malaysia: The Best Value Data Plan for RM30. Get Unlimited 4G LTE Data via UniFi Mobile!